(1) Select Layer -> Duplicate Layer. 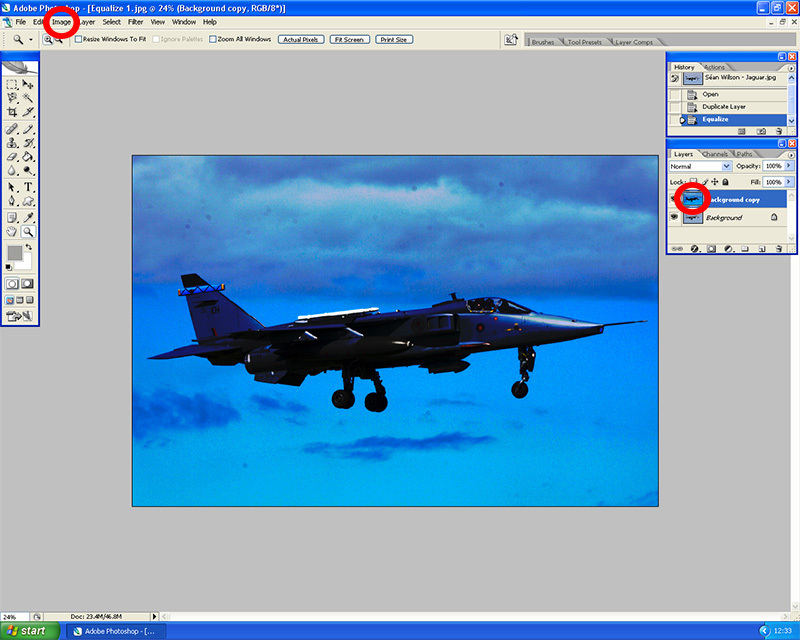 (2) Make the duplicate layer active then select Image -> Adjustments -> Equalize. All dirt spots will now be visible. (3) Now make the original layer active then select the Spot Healing Brush Tool. 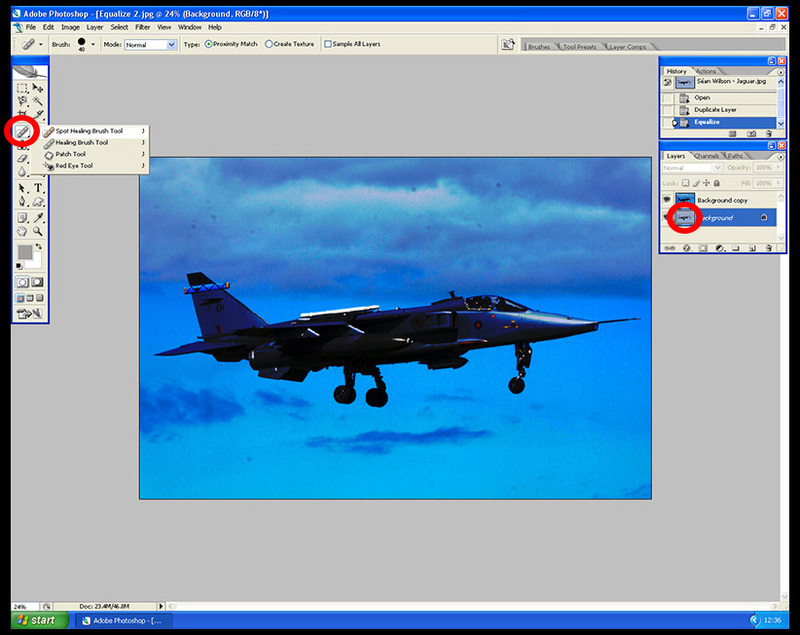 Use this to remove the dirt spots from the original image. 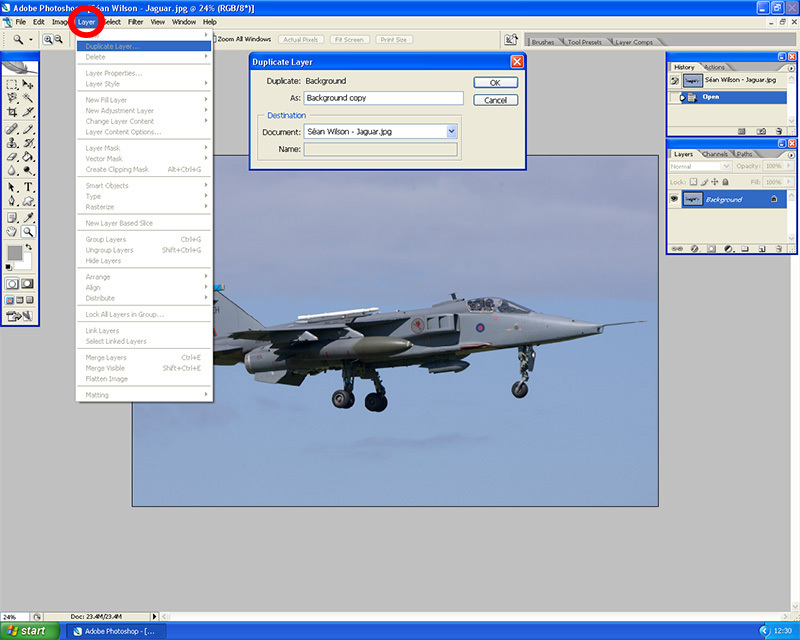 (4) When finished select the duplicate layer and delete it. You are now left with a clean original image.